We cannot guarantee that we can cancel your order once it has been placed. Orders begin production very quickly. Each order is custom made and we ask that you review the order prior to submitting. 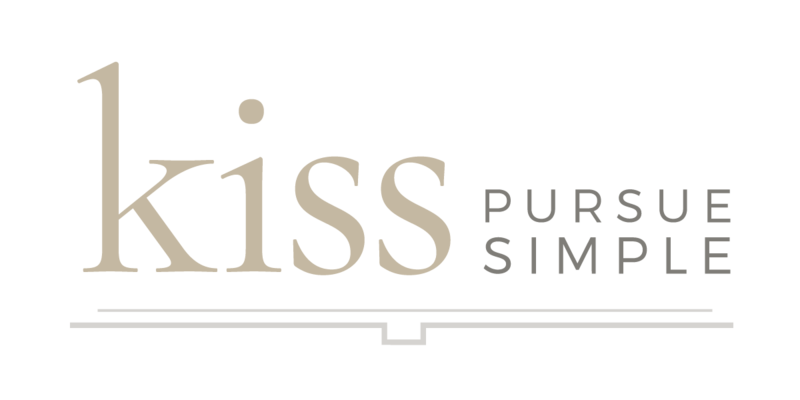 Feel free to ask support@kiss.us if you have any questions. Fees may apply if an order has been submitted and changes are requested. We want you and your clients to fall in love with your albums. That is why we will always do our best to work with you and ensure your order is exactly what you want. How do I export the hi-res .jpgs of my design?